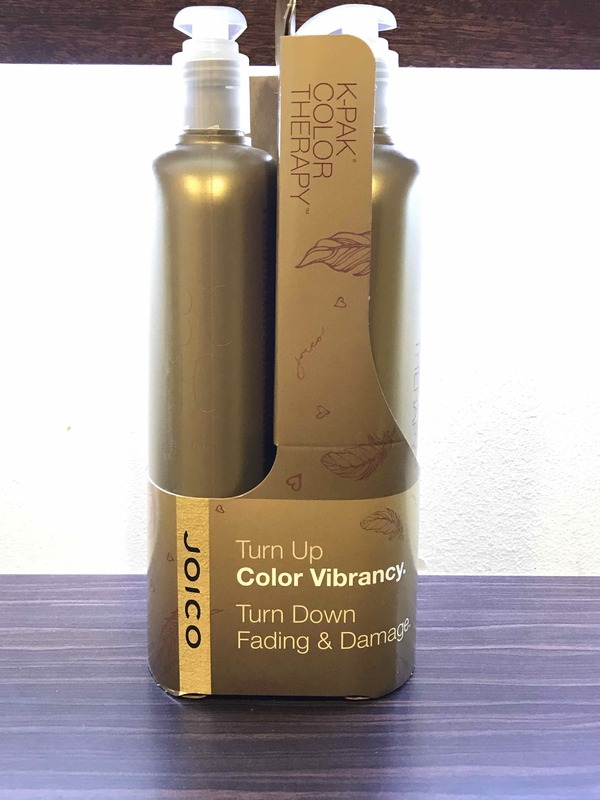 This week at Aidan Garlington focusing we’re taking a closer look at some of the most exciting hair restructuring hair products available at our central Bristol hair salon – from leading hair product brand Joico. Dry and damaged hair due to Winter weather can be a real problem for many – and the hair restructuring products from Joico are a fantastic solution to hair care issues caused by Winter weather and increased heat in the home from central heating and real fires during colder months. K-PAK hair restructuring hair products from Joico provide a full series of restructuring, hair mask and hair rehydration treatments, and are designed to rebuild the hair from within. K-PAK hair products are particularly well-suited for hair that has been heat-damaged and chemically-damaged, and was the main hair care product on the market for hair restructuring before the launch of Olaplex onto the market. 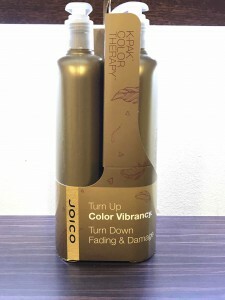 The multi-action formulas within K-PAK hair products feature the unique Bio-Advanced Peptide and Quadramine complexes used exclusively in the Joico range. These are claimed to be the most powerful reconstructive technologies available for haircare, and focus on repairing and strengthening hair precisely. The hair restructuring system provided by Joico’s K-PAK products offers a salon-based treatment, which our haircare experts in central Bristol are able to assist clients with. Delivered in three stages, the first stage is applied in-salon, with stages two and three providing aftercare products to be used by the client at home. This month, we’re giving clients the chance to experience K-PAK Joico hair restructuring products with a special offer: purchase our hair restructuring treatment and get 500ml shampoo and conditioner K-PAK hair products for only £29.95. Simply mention this blog post and the reference ‘Joico’ when booking with us. To experience the full range of Joico hair products, hair colouring, Beauty Works hair extensions, hair product box sets, hair restructuring products, hair treatments, beauty treatments, and hairdressing services we offer at our central Bristol hair salon, please get in touch here.